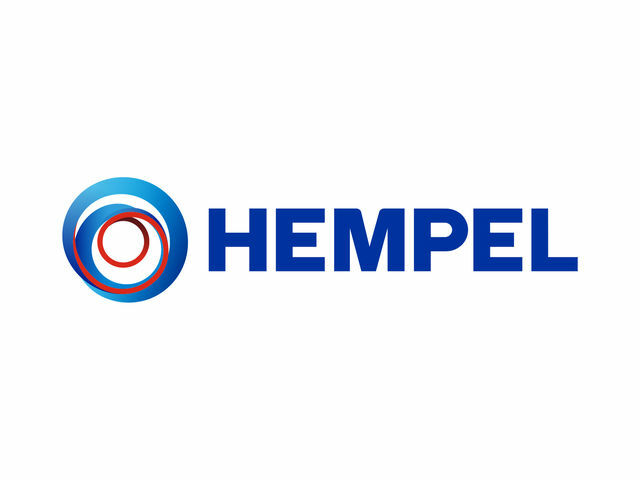 HEMPINOL 10220 is a physically drying, high-build, bituminous coating. For inexpensive short to medium-term anticorrosive protection of interior and exterior steelwork not exposed to direct sunlight. Not resistant to continuous mechanical stress. Part of Group Assortment. Local availability subject to confirmation.